S3 supports 0 byte files. Thanks for the great series of blog posts, super useful! A single glacier archive is limited to a maximum size of 40 terabytes. Thanks a ton for putting together such phenomenal series of blogs! I confused between B & D options. backup and archive infrastructure. The customer plans to use third-party software to support this integration. Why Option B is not correct. By configuring policy at bucket level, it can be granted to user/role. just to mention that it’s possible now to query directly from S3 using Amazon Athena service. Thanks Saadelden, let me check further and I will update the blog accordingly. Great post and very detailed one. I just have a question, when we use lifecycle management in S3 and choose to archive it to Glacier, where exactly that data is stored. I mean which vault does it use and how and where can we see that information. Hi Manohar, it is moved to Glacier storage while S3 still maintains the index entry. Here I would like to pull your attention ” 1 byte”. There is confusion for 0 byte and 1 byte from the AWS documentation. However, AWS S3 does allow 0 byte file. This is irrelevant from the exam perspective as this would never be tested for sure. 1. How can we check which user in my account has created a particular bucket or can say, any bucket is created by which user ? giving permissions read or read/write, which users these permissions impact. Like if these permissions are for my account users, and I m giving read/write for whole account, a user with readonly permission would be able to upload objects in this bucket or not ? Thanks Divya for the update, have added it to the post. Thankyou for all the blogs that you’ve shared. 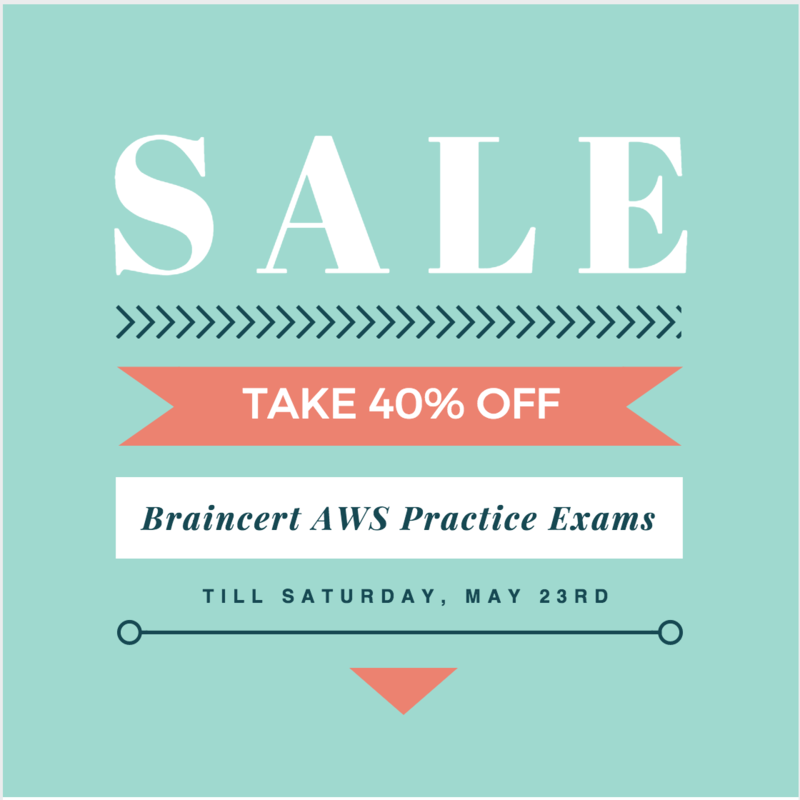 It truely is of great help to everyone preparing for the AWS Certification exams. Just wanted to ask you about this question posted above. Why is the correct answer mentioned as D and not B? Even bucket policy can be used to restrict access to that particular bucket. “allows you to write, read, and delete objects containing from 1 byte to 5 terabytes of data each.” I think S3 minimum bytes is 0. Please correct.. Anyways a great blog maintained by you.. Thanks for your effort and making our life easier..
Thats right Sajal, you can upload a zero bytes file to S3 as well. However, there was a discrepancy in the AWS documentation. Would you say that I could read your blog instead of the whitepaper? You seem to have already gone though and captured the most important parts. Its pretty much covered if you looking at the same whitepaper, i would suggest you can stick with the blog. I am pretty new to AWS and started writing a blog myself about AWS services that I am learning. I really like the way you have laid out the services and would like to follow your footsteps for my future blog posts. Please check my blog post on S3 (http://sgogineni.com/blog/ataglance-s3/), I have added new things from the AWS documentation page. 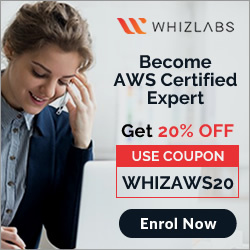 I learned it from AWS Solutions architect guide and AWS website.